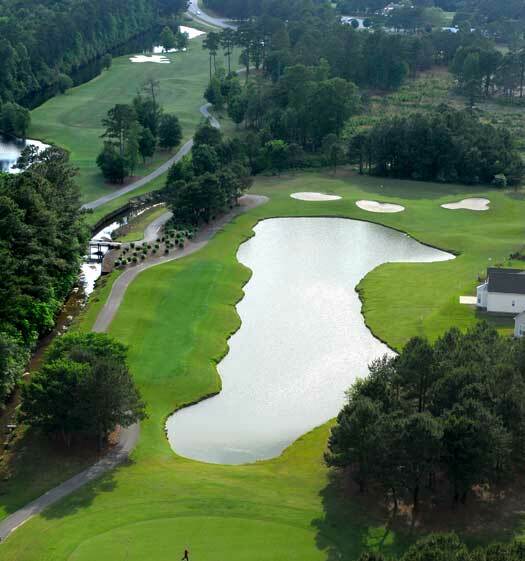 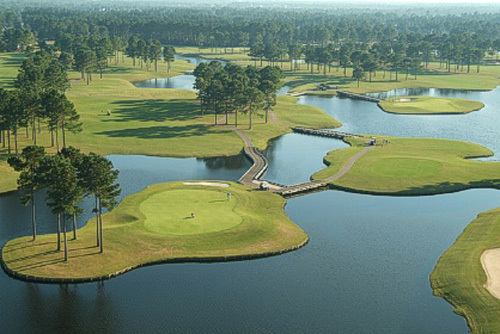 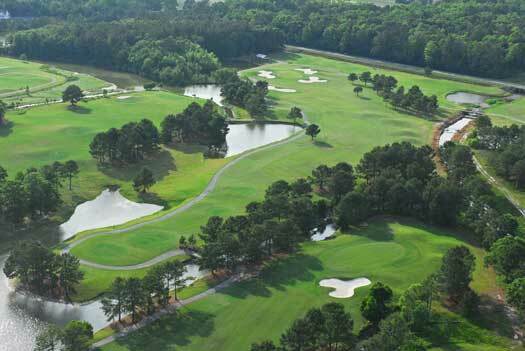 This golf course takes you to a bygone era when the land was treasured and preserved. 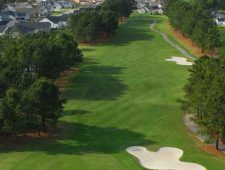 Superb conditioning distinguishes award-winning Meadowlands Golf Club from all the competition. 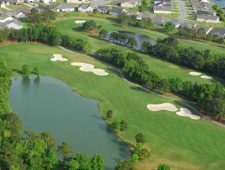 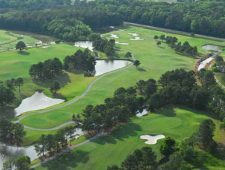 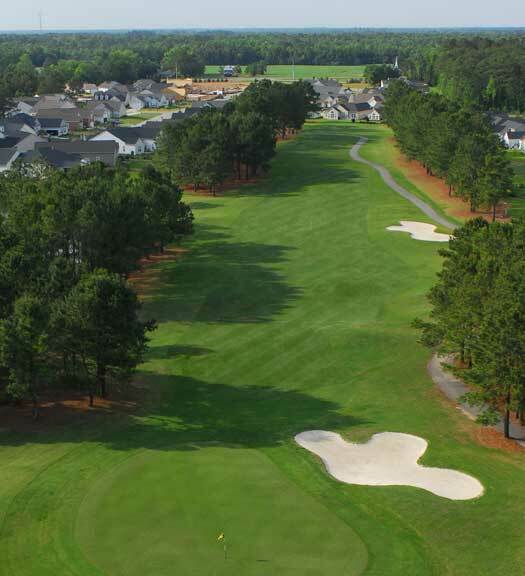 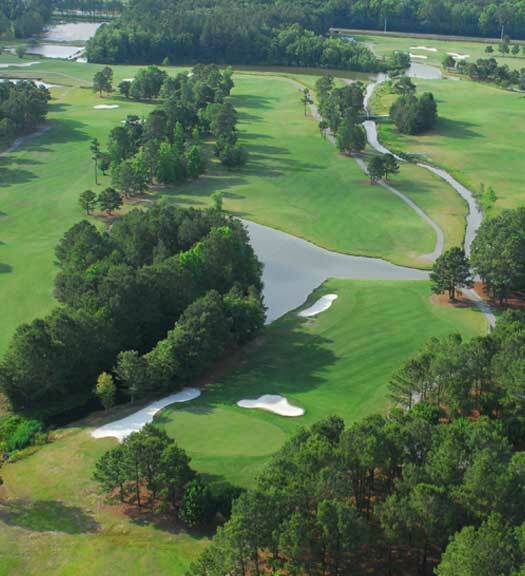 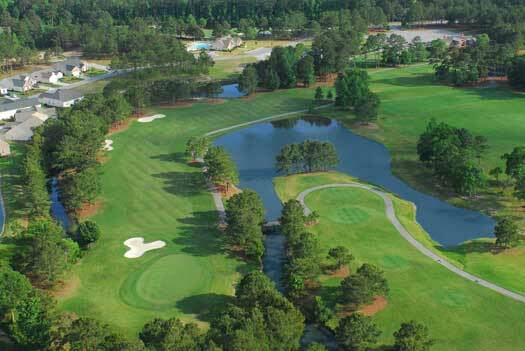 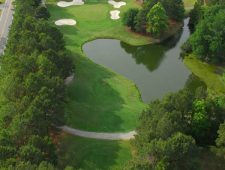 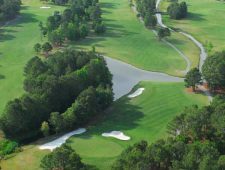 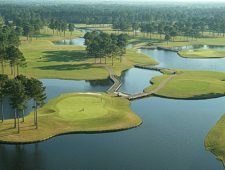 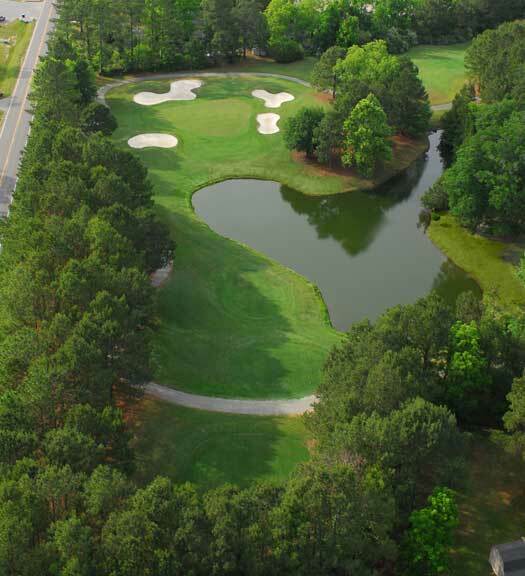 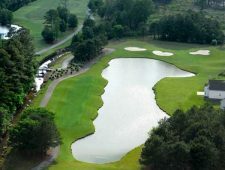 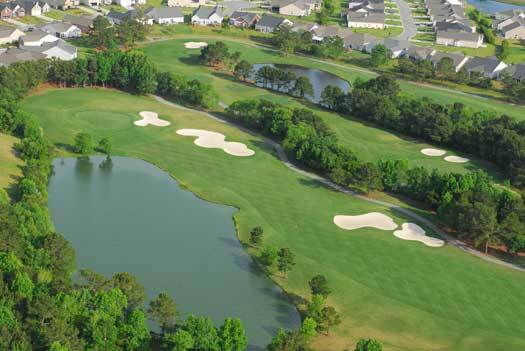 The beautifully wooded 7054-yard course offers five sets of tees and large, well-manicured greens to challenge and reward every level of golfer. 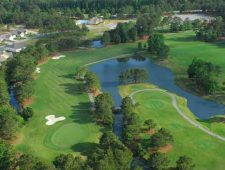 A short drive from the entertainment mecca of Myrtle Beach and the cultural center of historic Wilmington, Meadowlands provides the perfect respite from a harried world.